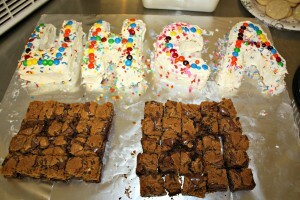 The University Heights Community Association (UHCA) welcomed spring with a potluck dinner and social. It was a wonderful gathering of young families, seniors, and everyone in between. Over 100 residents came together to share delicious food, great conversations, and enjoy each other’s company. There was even live music performed by Edgar Yajure and a tap dance presentation by Carlin Khu. The occasion was also an opportunity to recognize our MLA Donna Kennedy-Glans for her dedication and service. Thank you Donna for all you have done for the communities in Calgary-Varsity and good luck on your future endeavors! Special thanks go out to the Foothills Mennonite Church for generously lending out their space and to Laura Hit, Mili Rowse, and Simon Corrin for organizing and advertising the event. Dave Yadav has volunteered to lead a committee to look into parking issues, traffic calming, and the turn signs on 24th Avenue. We are looking for volunteers to help provide input, study alternatives, and work with Dave and the City to help with these issues. If you are interested, please contact Dave Yadav directly at (403) 282-4236 or send an email to traffic@uhcacalgary.org. Finally, please mark your Calendars for the Community BBQ on the weekend of June 27th and 28th. As the date approaches, we will send out another community notice and reminders by email with the exact date and full details. As always, I welcome your comments, questions and feedback. Please feel free to contact me at 403-870-2782 or send me an email at president@uhcacalgary.org. 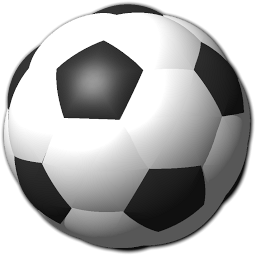 I hope everyone had a great spring break and is getting excited for the upcoming soccer season. Registration was a great success this year with 82 kids signed up! The season runs from the week of April 27 to the week of June 15. We have one U4 team, 2 U6 teams, 2 U8 teams and one U10 team. As the schedule comes available for the U8 and U10 games I will email to those players/parents. Unfortunately, due to lack of enrolment we won’t have a U12 team this year. For those in need of soccer equipment I will be emailing out a 15% voucher for Kicks (4625 Varsity Drive N.W.) More information to come! To warmer weather! PS Save the date – June 28th for the community BBQ! Please come out and enjoy the afternoon with your fellow community members! I am Annette Sarginson, a retired principal, who has joined University School until the end of June. I have been warmly welcomed to the school community and relish the learning opportunities occurring in our school. We are the designated school for University Heights, University of Calgary, Parkdale, St. Andrew Heights and Point McKay and Briar Hill kindergarten communities. 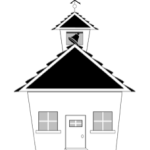 We would encourage any parents wishing to register their child/ren for the 2015-16 school year to do so as soon as possible to assist us in our planning. Please phone the school office at 403-777-6240 for further information. We are proud of our delightful, and clean playground and field and encourage the community to help us maintain the beauty of the area. Perhaps an idea for caring for our community is for you and your child to pick up garbage on these beautiful spring days to keep our environment green. Many thanks to the students at Westmount Charter School for their help in delivering this newsletter! The warmer weather means that our Spring Clean up is just around the corner. The University Heights Community Association has partnered with a volunteer class at Westmount Charter School and the City of Calgary to do a community clean up around our local fields and green spaces. If you have an hour (or more!) free any day between April 21-28 and would like to pitch in, please contact volunteer@UHCACalgary.org and help make our community a more beautiful place. Preserving and enhancing green space remains one of the most important priorities of all inner city community associations, and the UHCA is no exception. The real challenge is to help our elected representatives understand the value of maintaining green space in the face of increasing development pressures. The utility and tax benefits of developed space is obvious; the value of natural space is more elusive but no less important. The parks and paths in our community are hidden gems within the city. They are healing places where residents, patients of the Foothills and Alberta Children’s Hospitals, can find a sanctuary within one of the busiest parts of the city. In particular, the path along 16th avenue behind the sound wall that links University School to the Duck Pond on the West Campus lands are a beautiful inner city walk. 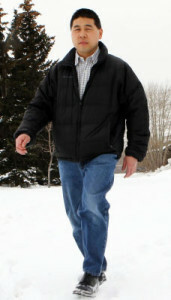 In the winter time, it is used by many residents and students for cross country skiing. Another special place is the large open park on Ungava St, and the walking paths along 24th Ave and University Drive. One of the best ways to encourage the use and enjoyment of our green spaces is to provide benches and picnic tables along pathways and gathering areas. Thanks to Ron Bryant for volunteering to lead this initiative. You can help Ron and the UHCA by volunteering to develop and enact the plan for this initiative. In particular we will be looking to encourage residents and businesses to sponsor memorial park benches and tables in strategic areas of our community. If you can help, please send an email to volunteer@UHCACalgary.org. We need your help! Volunteers are key to the success of our community. Please email volunteer@UHCACalgary.org if you can help with any of these roles. Join us as we kick off Play! the 2015 TD Summer Reading Club. Drop in for a scavenger hunt and other fun activities. Collect your notebook and read all summer to win great prizes! Saturday, June 20, 10 a.m. – 4 p.m.
50+ Coffee and Conversation: Join us for coffee, conversation and presentations of interest. Ages 50 and up. Mondays, May 4 to Aug. 31 (No program on May 18 and Aug. 3) 2 – 3:30 p.m.
Drop-in Family Storytime: Drop in for stories, songs and finger plays the whole family can enjoy. Ages 2 to 5 with a parent/caregiver Saturdays, May 2 to Aug. 29, 10:30 – 11 a.m. No registration required. Finding Jobs Online and the Hidden Job Market: Learn about online job boards and discover tools for understanding and navigating the hidden job market. Wednesday, May 13. 11 a.m. – 12:30 p.m. Registration required. eBooks: A Library On the Go (Overdrive): Are you curious about ebooks? Library staff demonstrate how to download an ebook using OverDrive. Saturday, May 23. 1:30 – 3 p.m. Registration required. Calgary’s Best Walks Walking Tour: Join Lori Beattie, intrepid urban walker and author of Calgary’s Best Walks, for an urban walkabout that follows one of the routes in her new book. The urban walkabout will last 1.5 hours and will be approximately 6-7 km. There will be hills and/or stairs. Tuesday, June 2, 6:30 – 8:30 p.m. Registration required. ESL Conversation Club (Intermediate): Practice your English listening and speaking skills in this six-week program. Wednesdays, May 20 to June 24, 6:30 – 8:30 p.m. Registration begins Apr. 20 Registration required. 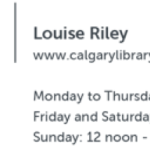 Law at Your Library: City of Calgary Bylaws: Learn about City of Calgary bylaws including options in court. In partnership with Calgary Legal Guidance. Thursday, May 14. 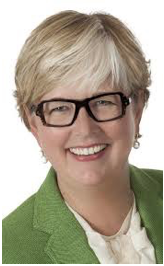 7 – 8:30 p.m. Louise Riley – Main Floor – Program room. Registration required. Campfire Cowboys and Cowgirls: Stampede to the Library for tales about cowboys, cowgirls and the Old West. Wear your best western duds! Ages 2 to 5 with a parent/caregiver. Tuesday, June 30, 2:30 – 3 p.m. Registration required. World War II and Canada’s Comic Books: The Second World War was the age of Captain Daring, Rover the Wonder Dog, and Captain Future. This presentation explores these exciting years when our uniquely Canadian comic book characters conveyed a sense of identity and captured the imagination. Presented by Dennis Slater, guest lecturer at the U of C and the Glenbow Museum. Tuesday, May 5. 7 – 8:30 p.m. Registration required. *Closed Sundays Mid-May through Mid-Sept.
Every Wednesday morning at 9:30 a group of about 25 seniors from UHCA and Foothills Mennonite Church (FMC) gather in the church basement for low impact exercise. The group is led by Camille Mori and Liza Hartling who are dance students from the U of C under the supervision of their professor Anne Flynn. The idea for this class came from Anne and her students and Katie Penner a resident from UHCA and FMC. Research strongly shows that seniors who are mobile are able to remain in their own homes longer. The students and their professor designed a exercise routine suited for seniors. They run similar groups in other parts of the city. The music and the exercises are fun and everyone who attends feels they are benefiting from the program. One of the perks besides being more agile is the social interaction between seniors. Erwin Strempler, a member from FMC volunteers to have refreshments ready after every session. 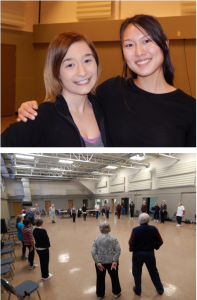 A wonderful relationship has grown between the young dance students and the seniors. The group will end this session at the end of April but there is hope that the group will resume in fall. They are held at The Keg Lounge from 8:30 to 10:30 pm. Pub Night usually takes place on the Second Wednesday of the month. All (over 18!) are welcome! We sometimes do draw prizes for The Keg gift certificates from $25! 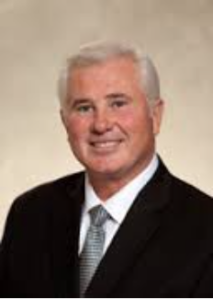 Councillor Sutherland’s office has received questions from residents regarding city crews out applying materials on the roads that appear to be clear. With the warmer temperatures, some residents may be confused as to what crews are doing. Our office was informed that salt is often used on wet roadways prior to and during winter weather conditions as part of proactively managing ice and snow conditions. Roads consider the safety of the roadways a critical service to citizens. This means when road conditions are favourable, crews are also conducting pothole repairs, sweeping, and debris litter removal. The City is taking advantage of above seasonal temperatures and working proactively to keep city streets well maintained before spring arrives by cleaning up gravel ahead of schedule. There are many benefits to being able to pick up left over gravel throughout the winter months, such as safety at intersections, and preventing gravel and road salts from flowing into catch basins. The warmer and dryer weather in 2015 has seen some savings. Roads has spent 9.3 million less than in 2014. However, it is still early in 2015, and March is known to be one of the snowiest months of the year. I would like to create an Engagement Committee composed of a diverse group of residents in Ward 1 to provide me with feedback on a variety of municipal issues. Ideally, I would like the committee to consist of equal representation from all backgrounds. To name a few: seniors; parents with young families; single parents; and/or those on a fixed or low income. Provide your valuable input on a variety of topics. Information collected through the Engagement Committee will be used as one form of input for my decision-making on topical issues. Please send a note of your interest, as well as your name, telephone number, email and residential address to communications and research analyst Christine Louie at ward01@calgary.ca. Interested applicants will be sent the information of the time and location of the meet and greet. At this time, the venue and date is yet to be determined. Invitations will be sent out to prospective committee members to attend an informal meeting. Due to a limited number of spots, successful candidates will be contacted via telephone after the meeting. 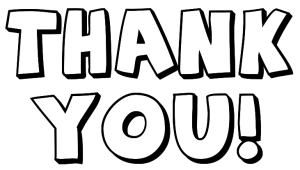 Thank you for your interest and desire to make Ward 1 an even better place to live! 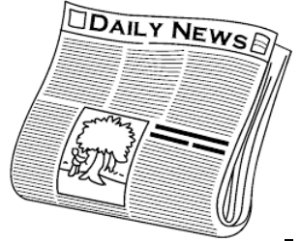 This newsletter is my last opportunity to connect with you, on a personalized basis. I will not be seeking re-election as MLA for Calgary-Varsity. I am proud of the communities that I have had the honour of representing in Calgary-Varsity, and thank you for the privilege of this opportunity for service. You are asking good questions, and are truly engaged in provincial issues. Together, we have set a clear pathway of grassroots politics and raised expectations for genuine citizen engagement in decision making. You will always have my respect. Most Albertans understand that public service wears many hats and is a lifelong endeavour. As an MLA, I’ve played my part, inside Government. As a citizen, I will continue my journey of public service. Thank you for your support in this journey. 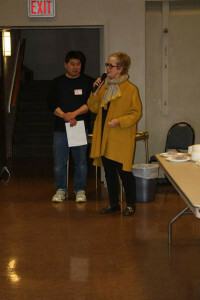 University Heights Community Association does not have its own building. 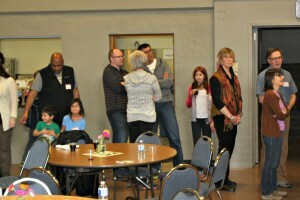 They are expert collaborators though, and often partner with local groups to reach deep and wide into their community. 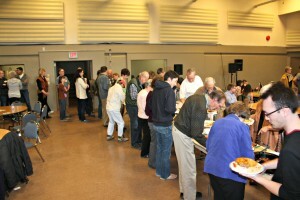 Last month I was invited to attend the University Heights Community Association’s Spring Potluck, hosted at the local Mennonite Church, with over 100 people, of all ages, sharing in good food and good stories. 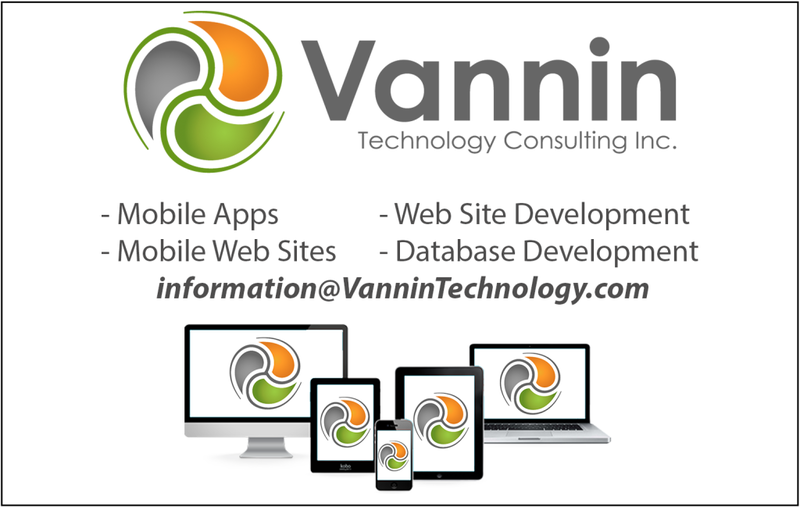 Advertise your business, promotions, or special services. 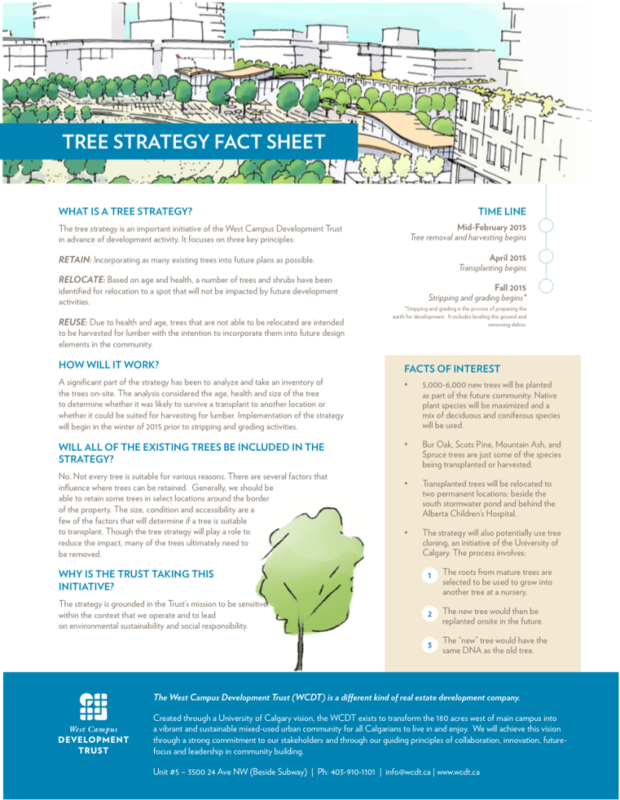 The newsletter is delivered to residents four times a year – Winter, Spring, Summer and Fall. Ads are in black and white. Rates vary according to size. Are you able to provide a service to other residents in our community? Babysitting? Dog walking? Lawn care? Piano lessons? We would love to help you advertise. This is a complimentary service to all with current community memberships. Community involvement is key to the success of our association. There are many opportunities out there (soccer, newsletter deliveries, development, community events, etc) and only take an hour or two a month. If you can spare some time, please email volunteer@uhcacalgary.org. Graffiti is vandalism and it hurts everyone. Its presence suggests to vandals that residents don‟t care about their community. Graffiti is defined as words, figures, letters, drawings or stickers applied, scribbled, scratched, etched, sprayed, or attached on or to a surface. The markings may appear on any surface, including walls, fences, mail boxes, newspaper vending machines, signs, utility boxes, roads, sidewalks and windows. “The Broken Windows Theory” has proven time and time again that graffiti will attract further vandalism and crime if not addressed. This theory is based on the premise that if disorderly behaviours such as graffiti and littering are left unchecked in a community, they invite more serious crime and disorder. Record graffiti that you see in your community. Report the recorded information to 311. Remove the graffiti within 72 hours if it is on your property. If you are installing a fence consider staggering the fence posts so there is not a smooth canvas for a vandal to write on. Use fences, rails and other barriers to discourage through traffic in areas where graffiti could be an issue. Plant a hedge, this will give you privacy and doesn’t leave a canvas for a graffiti vandal. Put in shrubs, clinging plants such as ivy, or plants with thorns to protect exposed walls. This will break up the writing space and make it harder for vandals to paint the wall. Trim trees or bushes that block the public’s view of potential targets and vandals. Talk to your local paint store about applying a transparent coating to make graffiti removal easier. When painting, choose paint colours that are darker and keep leftover paint for touch- ups. Keep your property in good repair and free of vandalism. Graffiti and other forms of vandalism left on properties are open invitations for more, not just on your property but on your neighbour‟s as well. If graffiti does appear on your property, try to remove it within 72 hours, this will significantly decrease the chance of it reoccurring. If the graffiti is not on your property, please do not remove it yourself. Please record and report graffiti you see on a neighbour’s house, fence, schools, parks, bus shelters, etc. Encourage your neighbours to watch for and report graffiti vandals. Discounted colour match paint and graffiti removal supplies available at your local Cloverdale Paints or ICI paint stores. Corporate Coordinated Graffiti Abatement Program (CCGAP): If you are not able to remove the graffiti yourself, the City provides limited graffiti removal services free of charge. Go to www.calgary.ca/animalbylawservices and click on Graffiti and Our Services for more information. If we all strive to be more proactive, we help to ensure that all Calgarians live in safe, healthy and vibrant communities.